Guess this is the last post for 2012. 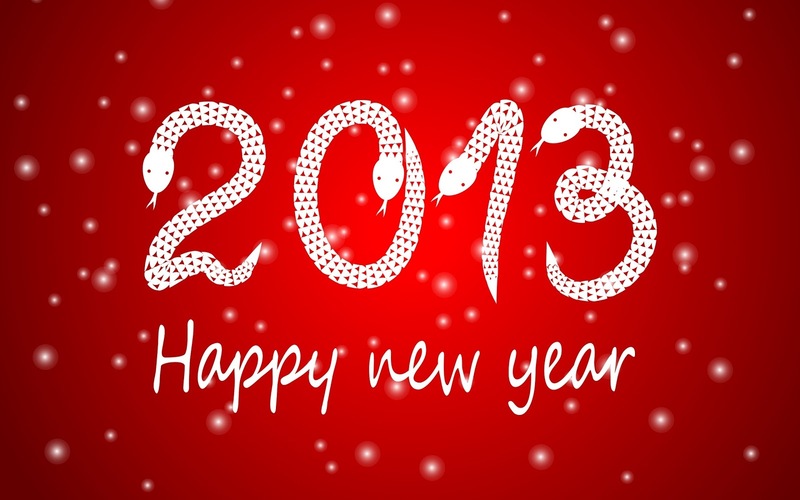 I have had a fun filled 2012 and I am hoping my 2013 turns out to be equally great. 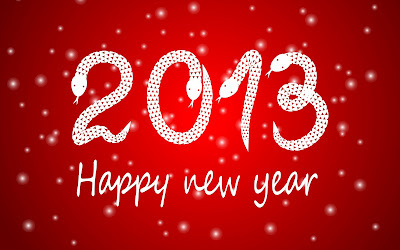 Wishing you all a very Happy New Year! Since a couple of my friends kept calling and asking me to suggest a good dinner place without spirits. I have catalogued the restaurants where you could head to, for the special night. 1. Zaitoon - Anna Nagar : Special Buffet. Priced @ Rs 549/- for adults and Rs 399/- for Children. 4. New Town Cafe - Injambakkam : Special Buffet. Priced @ Rs 1200/- for adults and Rs 750/- for children. 8. Coffeetales - Shanti Colony (Veg) : Cafe to hang-out post 12pm! Priced / order. Happy New Year once again!!! !